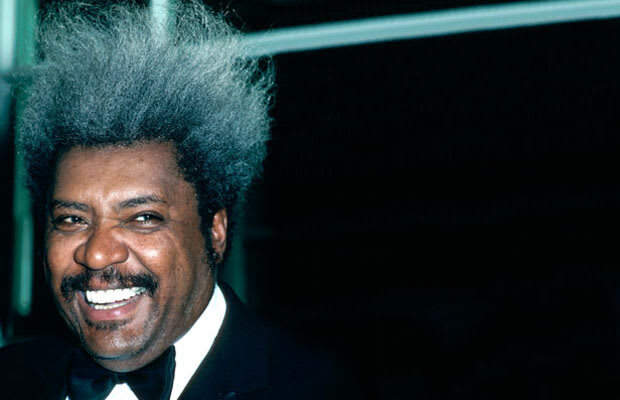 Don King stomped an employee to death. Not only has promoter Don King been sued by pretty much every boxer he's ever represented (usually settled with "six to eight figure payoffs"), but he is one of a few guys on this countdown who's so slimy he gets his own list. For today, we'll just focus on the time he beat an employee to death over a $600 debt. Sam Garrett, formerly worked for King and owed him the aforementioned amount of money. Garrett was "sickly, small, and drug addicted" and King bounced his head off the street like a "rubber ball." He then served four years on a reduced charge of manslaughter, and his crime was later pardoned because a bunch of powerful people wrote letters to Ohio Governor Jim Rhodes on his behalf. As King himself would say "Only in America!"